With the advancement of Blockchain into one of the most feasible innovations in the world, there have been numerous Cryptocurrencies developed that one can invest in. Although some of them have been disappointing, most of them have done successfully. 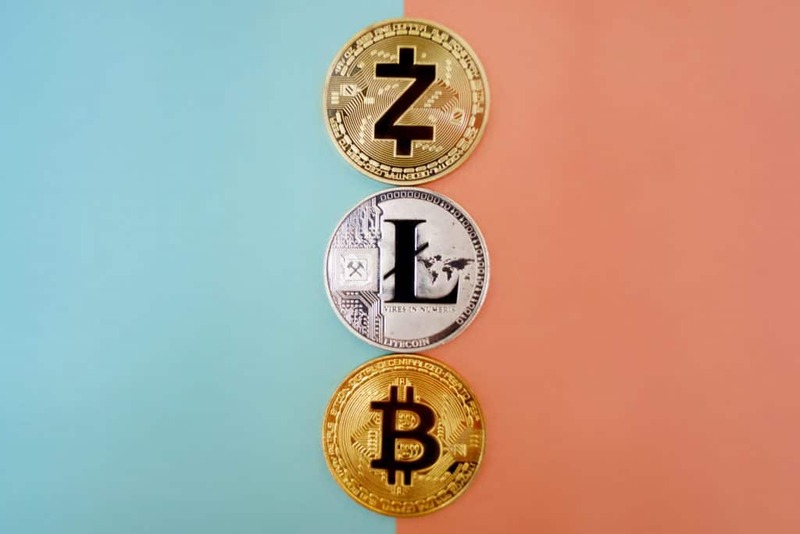 However, the top Cryptocurrencies to invest in 2019 may not be the prominent ones, but they have the prospects to be successful in the long run. 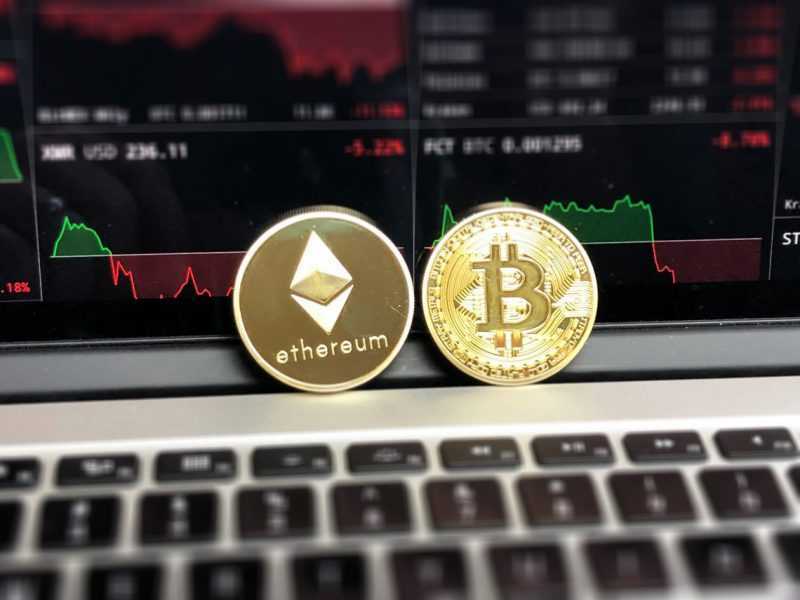 Even though Bitcoin and Ethereum still stand as the best cryptocurrencies, there are some emerging Cryptocurrencies to invest in this year. So, what are the best cryptocurrencies to invest in 2019? Although Zcash is quite new in the market, it has been able to cover diverse grounds within a short time frame. Creator of Zcash is Zooko Wilcox-O’Hearn. He is continually planning for the growth and expansion of the coin. Currently, Zcash has generated twenty-one million coins in its transactions. To invest in the coin is simple. Users enjoy a distinct level of anonymity and details pertaining transactions executed can be given. The price of Zcash is $54.12. Its circulating supply is ZEC 5,439,906, and the coin has a market capitalization of $294,381,422. When it comes down to the top Cryptocurrencies to invest in 2019, Dash should never be left out. It was built in the year 2015, and immediately its market capitalization hit $2,036,525,273. Within a short time frame, Dash has handled roughly $100 million worth of transactions every day. The Cryptocurrency is highly safe and secure. Currently, the price for Dash is $64.73. The recent circulating supply is DASH 8,502,575, and its market capitalization is $550,334,096. The creator of NEO Cryptocurrency is none other than Da Hongei. Basically, NEO technology is currently underpinned by a system known as Byzantine fault tolerant system. NEO has an enhanced PoS; Proof of stake and this simply makes it one of the best Cryptocurrencies you can invest in 2019. The price for NEO is $5.95 and has a current circulating supply which is NEO 65,000,000. It has a market capitalization of $386,613,251. Generally, Steemit is a blogging and social media platform that took the opportunity to delve into digital currencies. Activities such as commenting and writing blogs on the platform are rewarded with tokens. Meanwhile, this is actually making waves as there are diverse writers that have shown interest in the platform. The price for Steem is $0.239939, and its circulating supply is STEEM 302,558,662. Cardano is none other than the distributed computing platform that applies Blockchain innovation for its coin; ADA. It is a completely open sourced digital currency project. It is also the first platform that is based off on Haskell code. The Haskell code is an industrial product that is utilized for mission crucial networks. The price for Cardano is $0.030341, and its circulating supply is ADA 25,927,070,538 plus a market capitalization of $786,664,565. Even with its occasional growth, Tron still manages to attract the interest of diverse investors to its Cryptocurrency. This is simply because a majority of its investors have seen its prospects within months. Tron was created by Justin Sun, and it is built on a decentralized platform. With this virtual currency, swift and secure transactions can be executed. The primary goal of Tron is to boost and back up the entertainment industry. The Cryptocurrency simply allows users to not only upload but also download diverse types of media without the intrusion of intermediaries. The price for TRON is $0.013371, and its circulating supply is TRX 66,247,402,190. Asides been the world’s biggest Cryptocurrency exchange, it also has a coin. The coin BNB is grouped under the top thirty digital currencies in the world according to market capitalization. Moreover, Binance has high liquidity, and it is one of the superior assets in trading Cryptocurrency. It provides great potentials in the long run because it grows steadily even in hard times. The price for Binance coin is $4.88 with a circulation supply of BNB 130,799,315. Plus, its market capitalization is $638,695,122. The aforementioned digital currencies are some of those with the highest prospects for the long run even in times of turmoil. 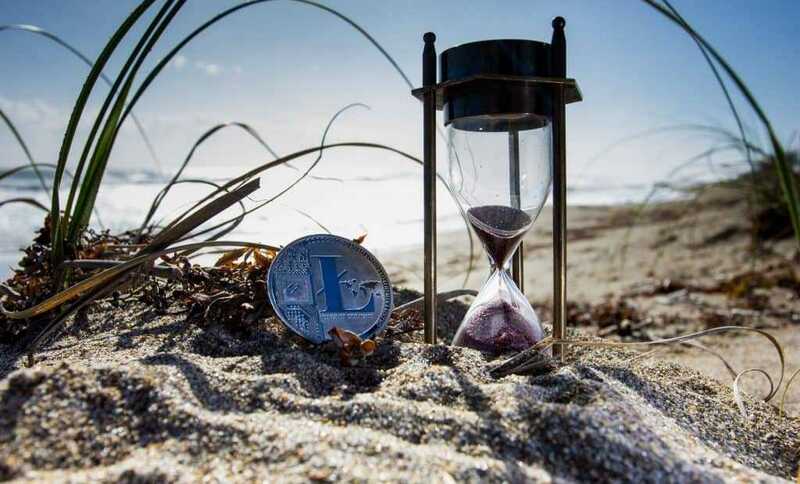 Before investing, you can also take out time to carry out more in-depth research on these coins.